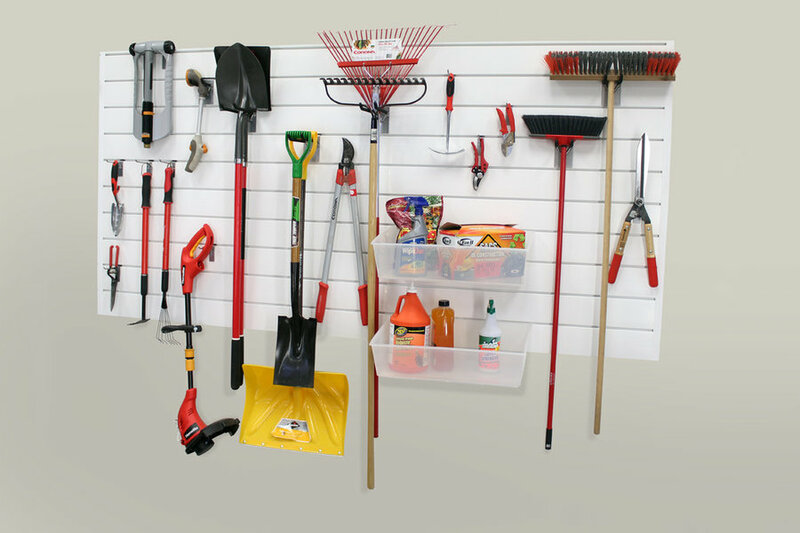 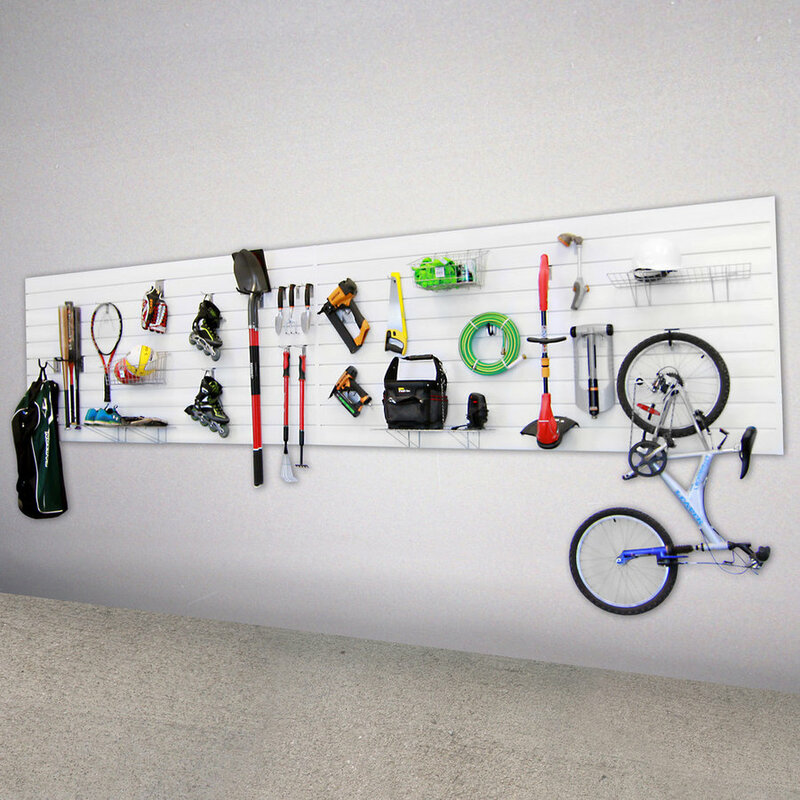 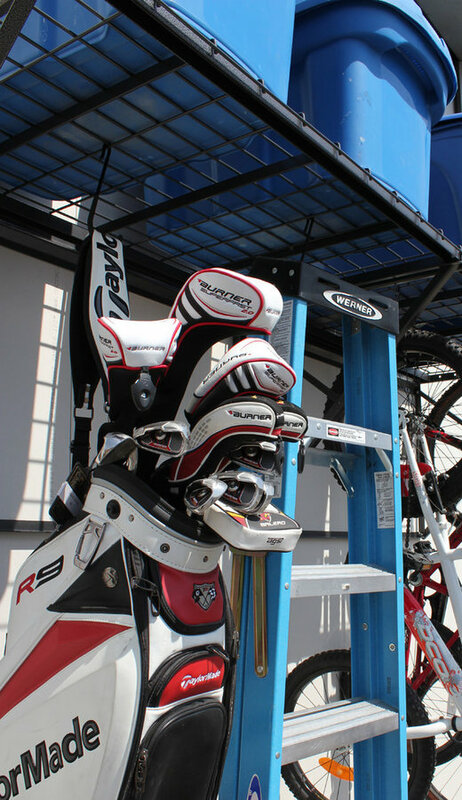 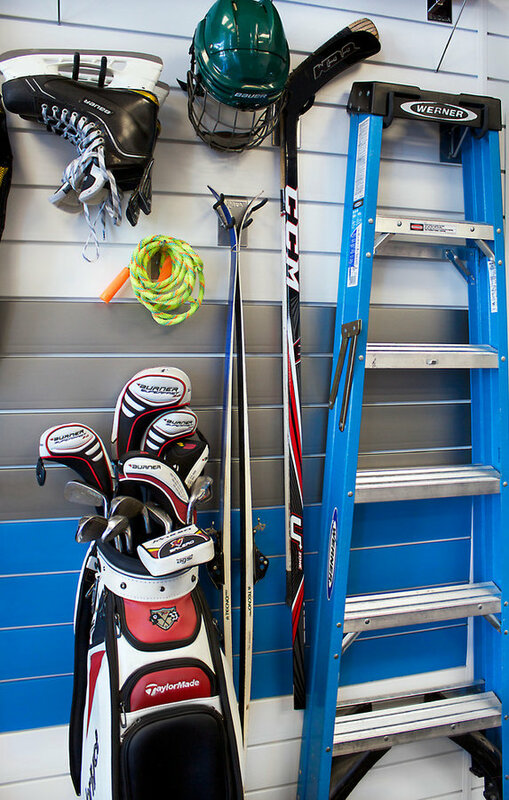 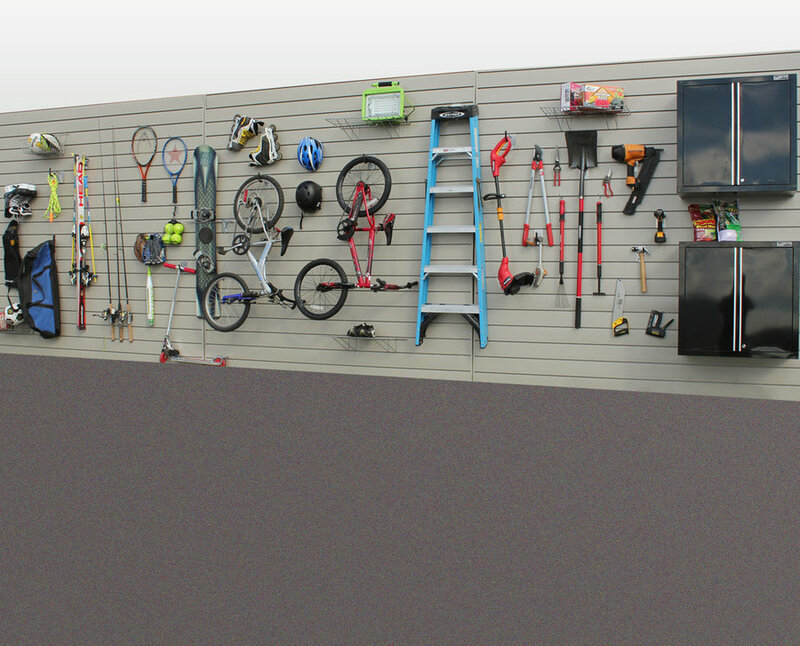 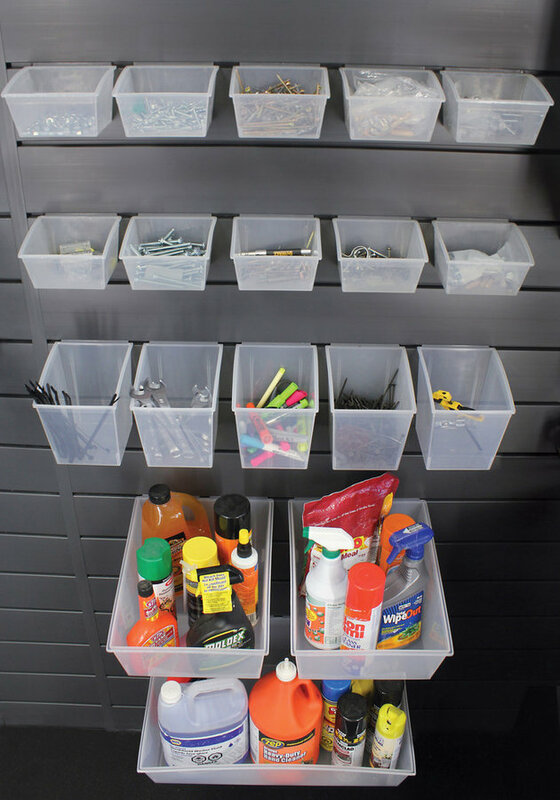 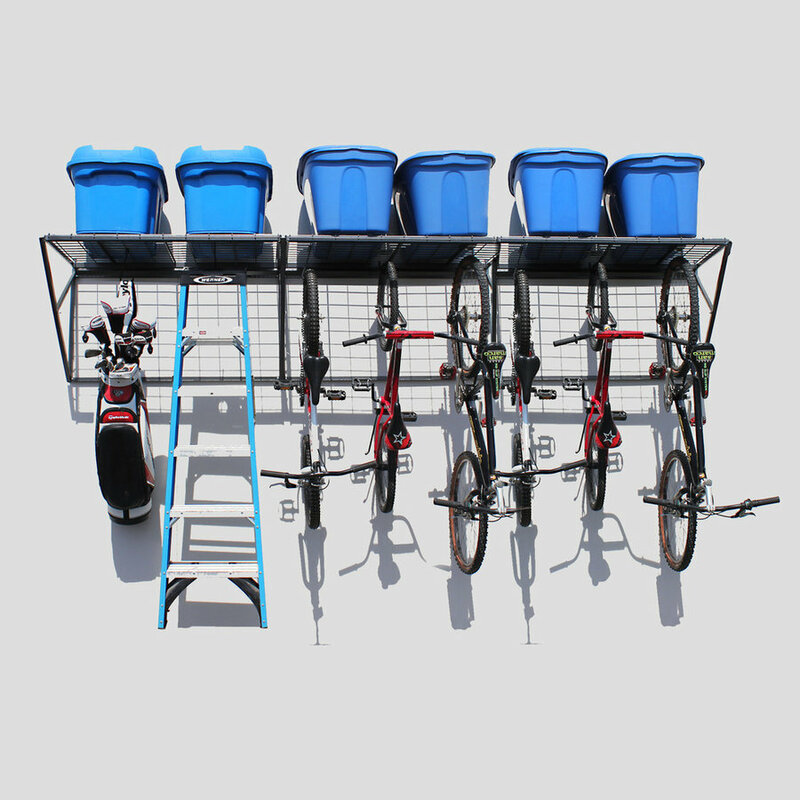 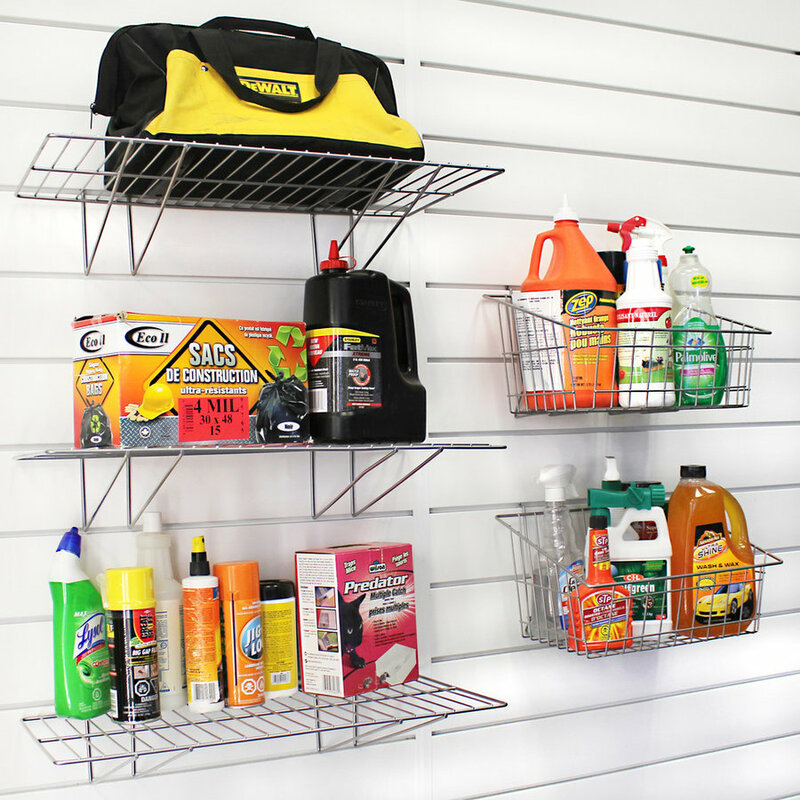 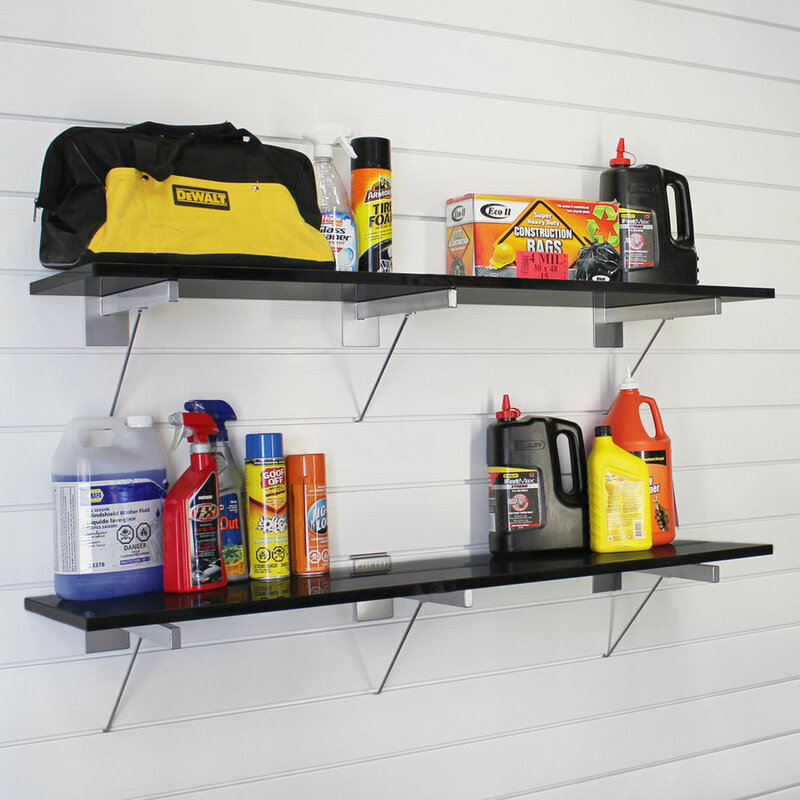 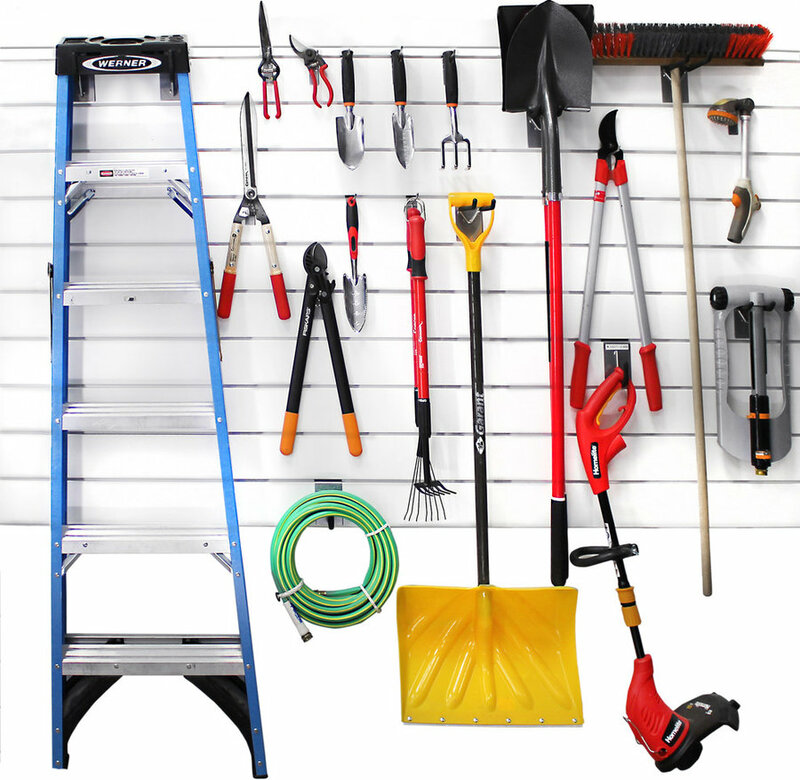 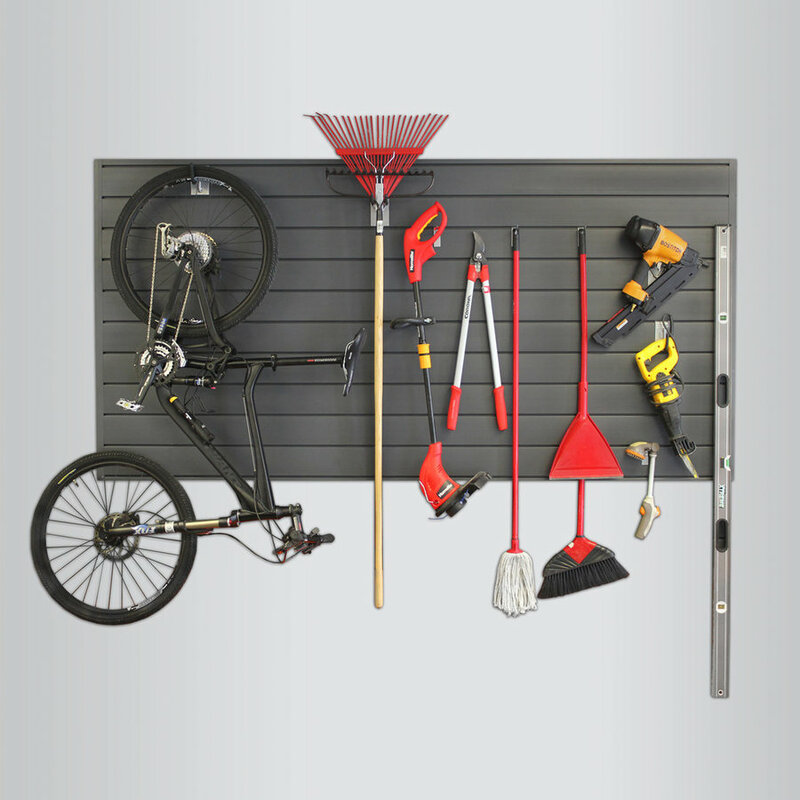 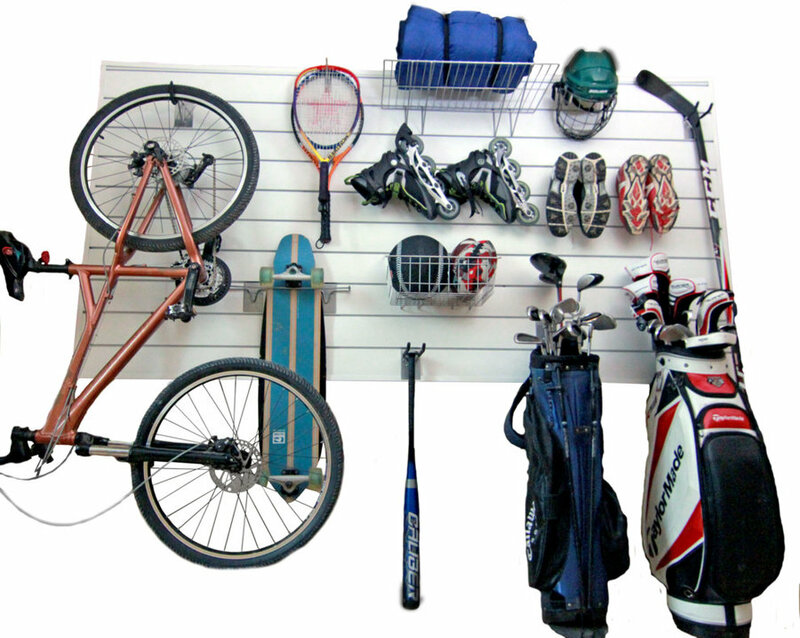 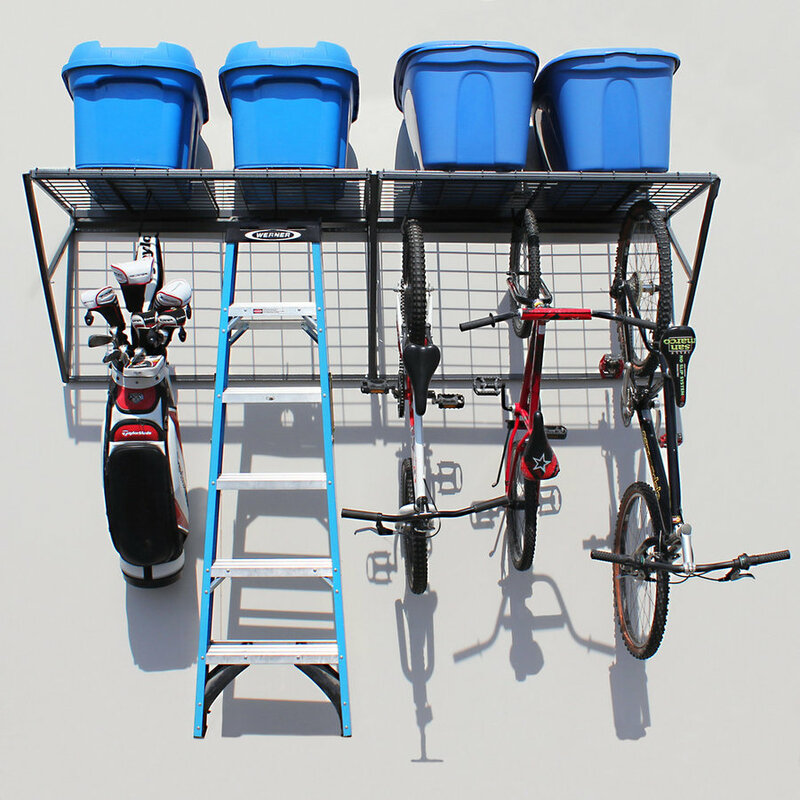 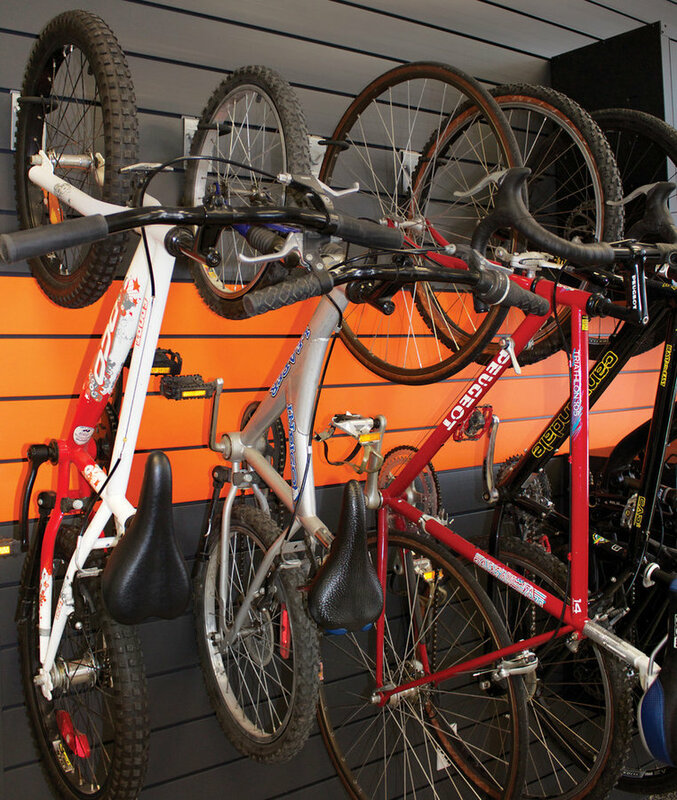 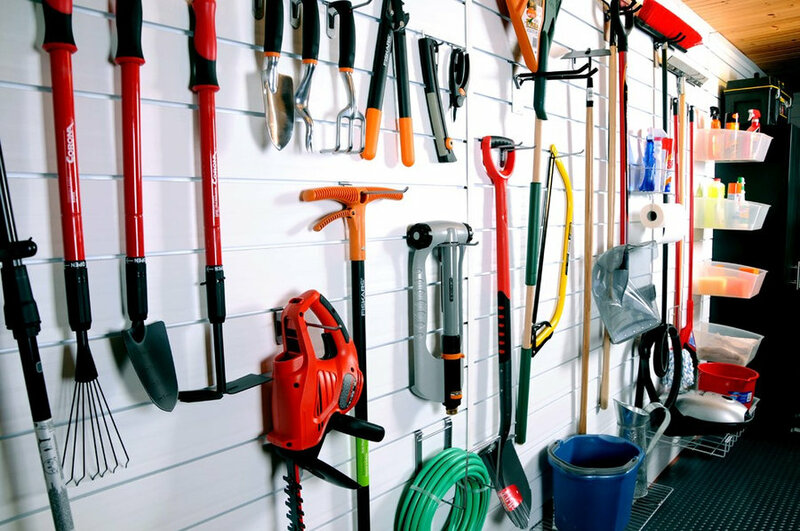 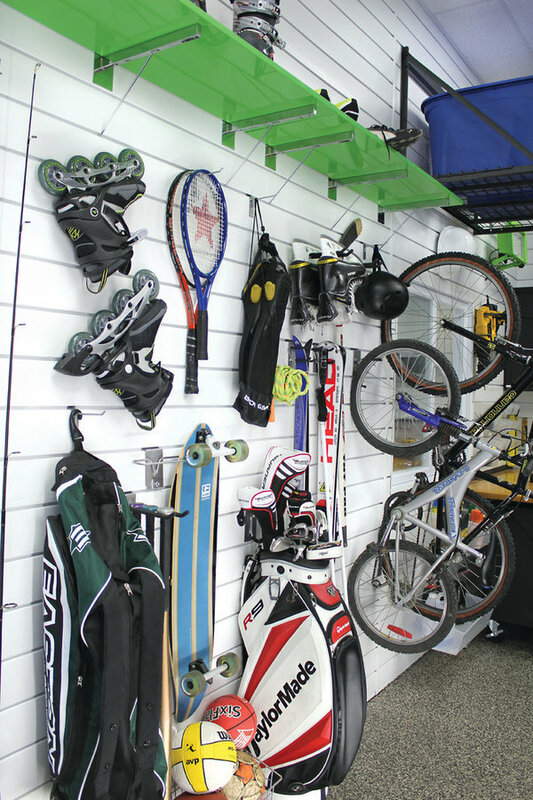 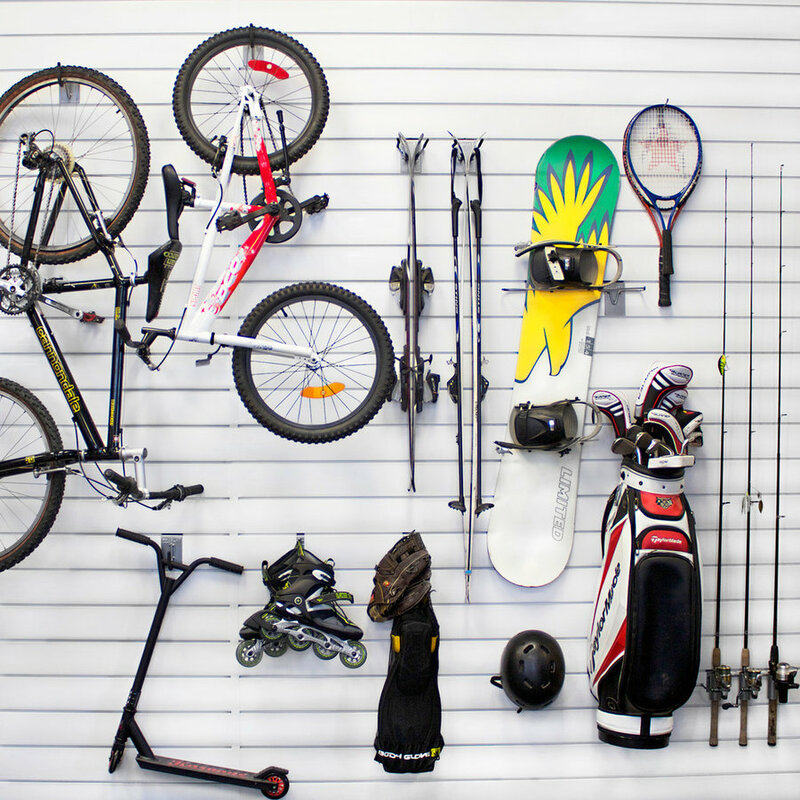 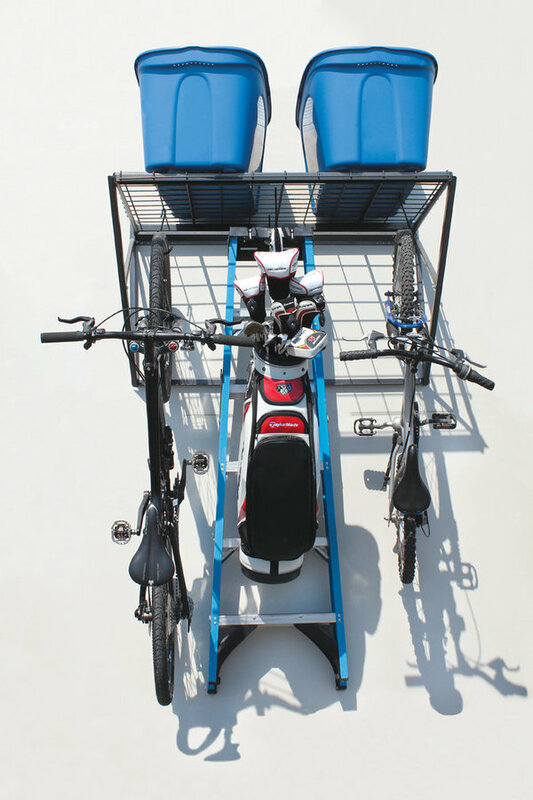 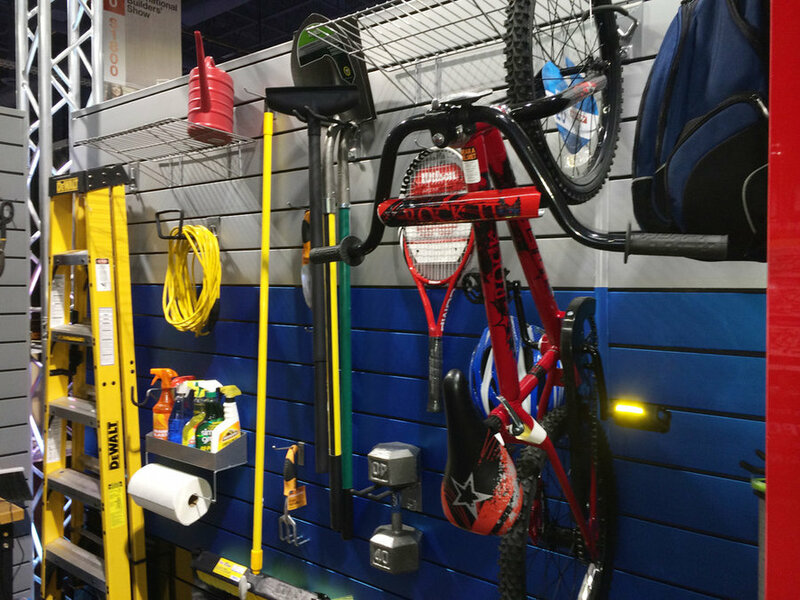 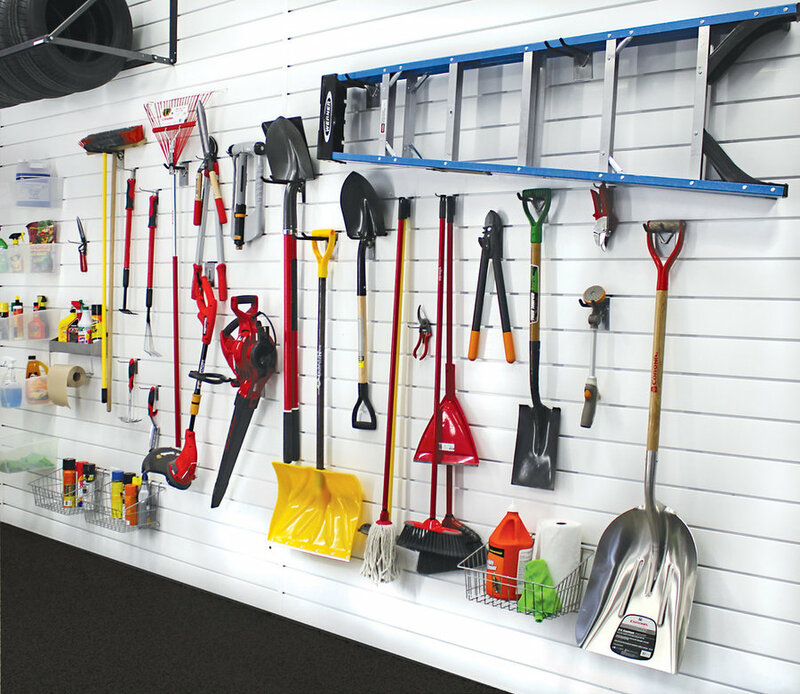 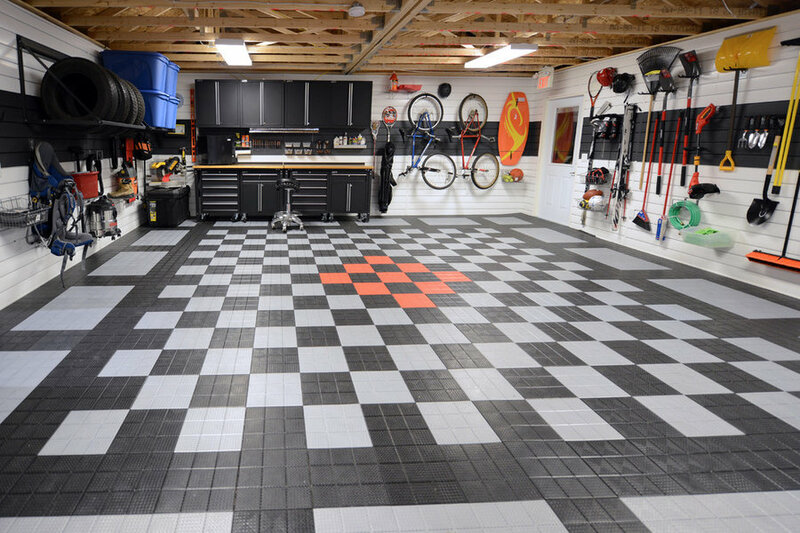 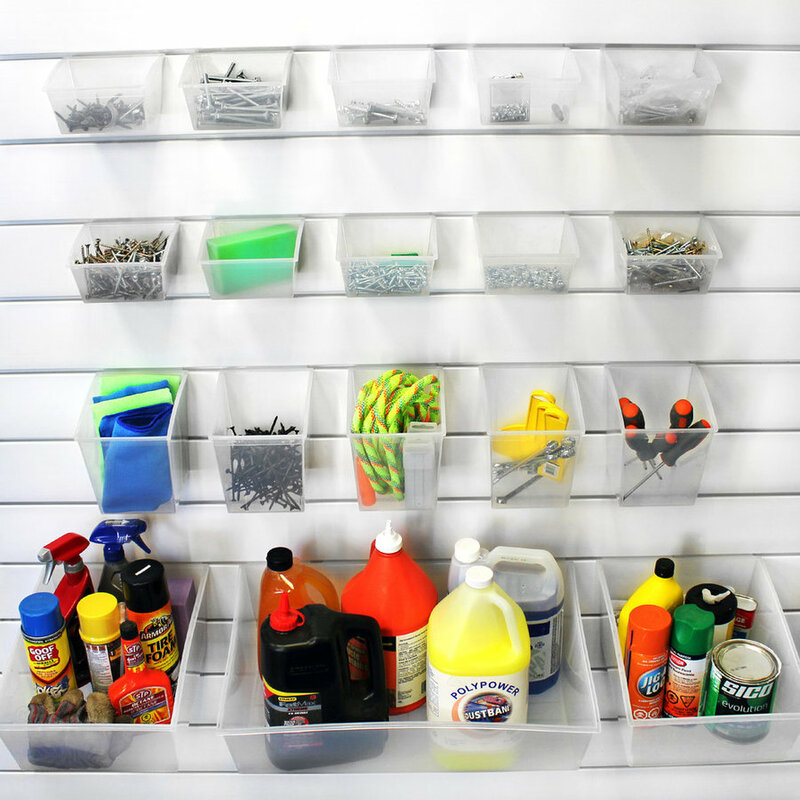 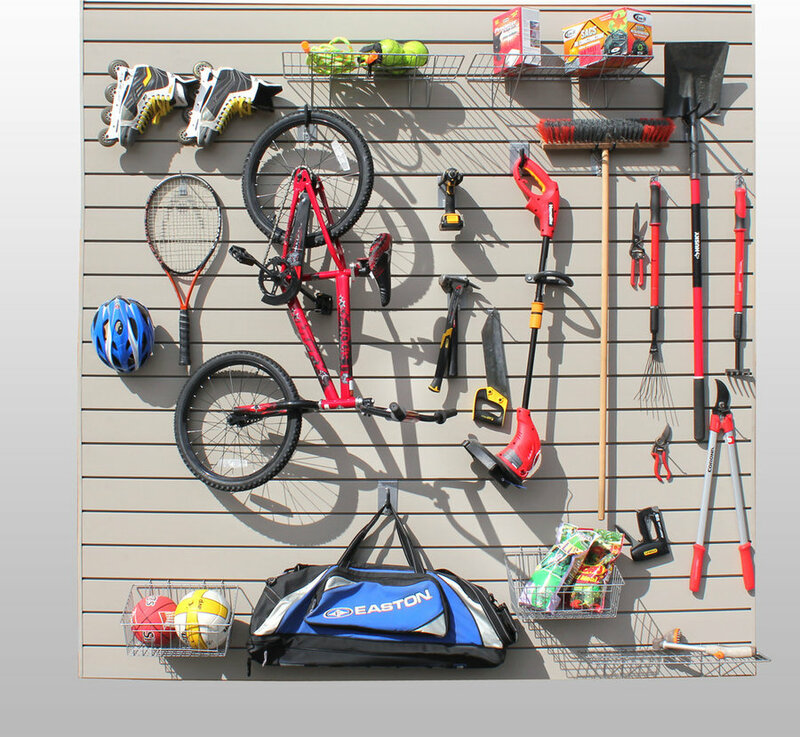 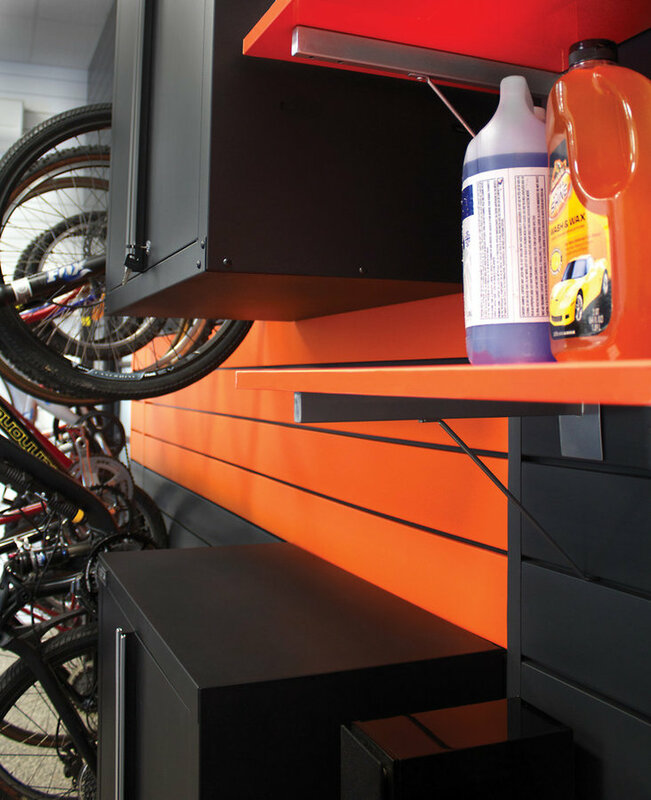 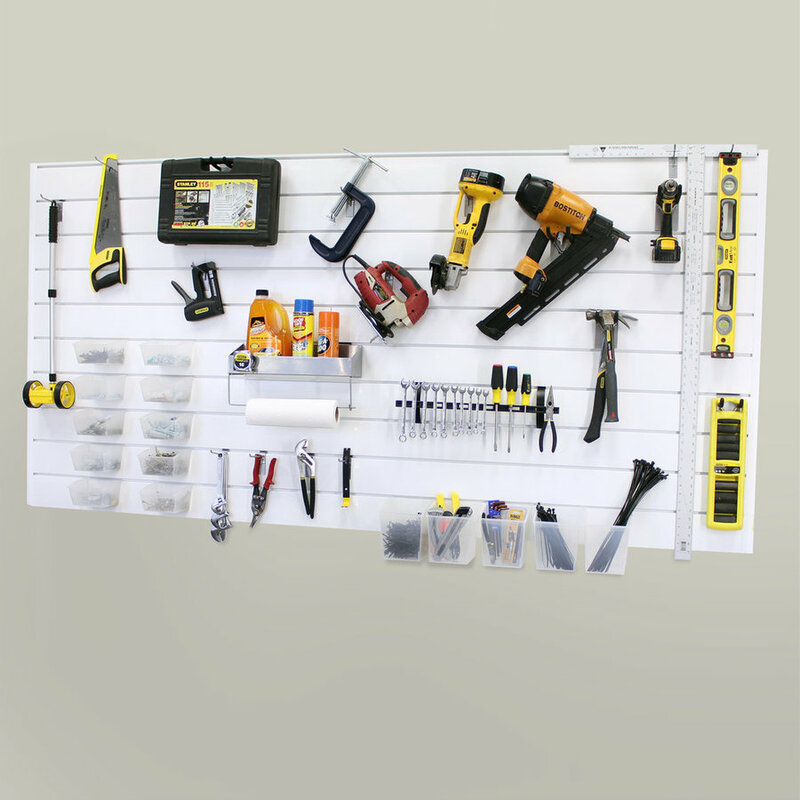 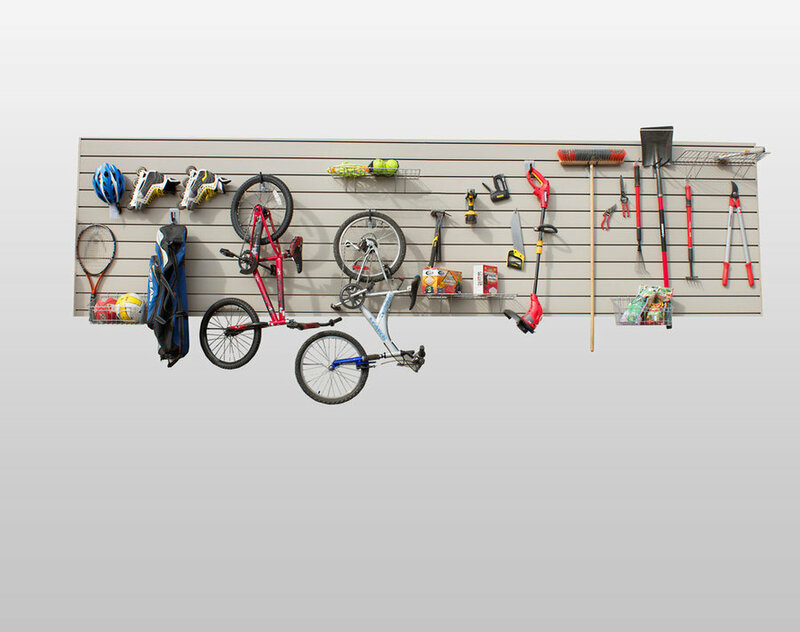 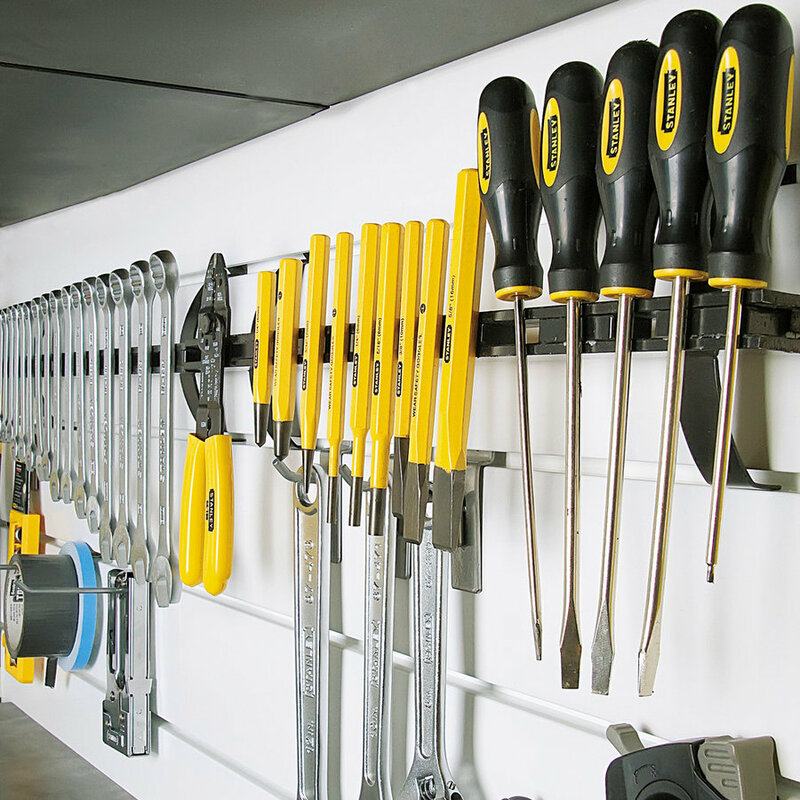 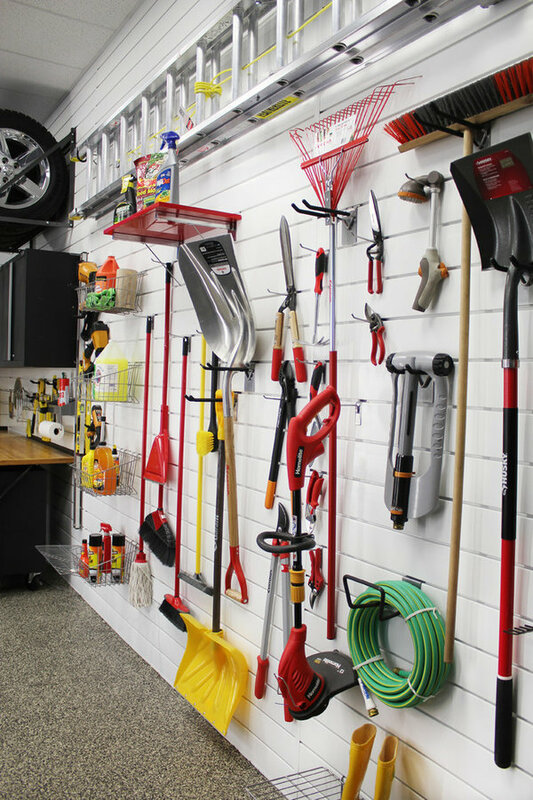 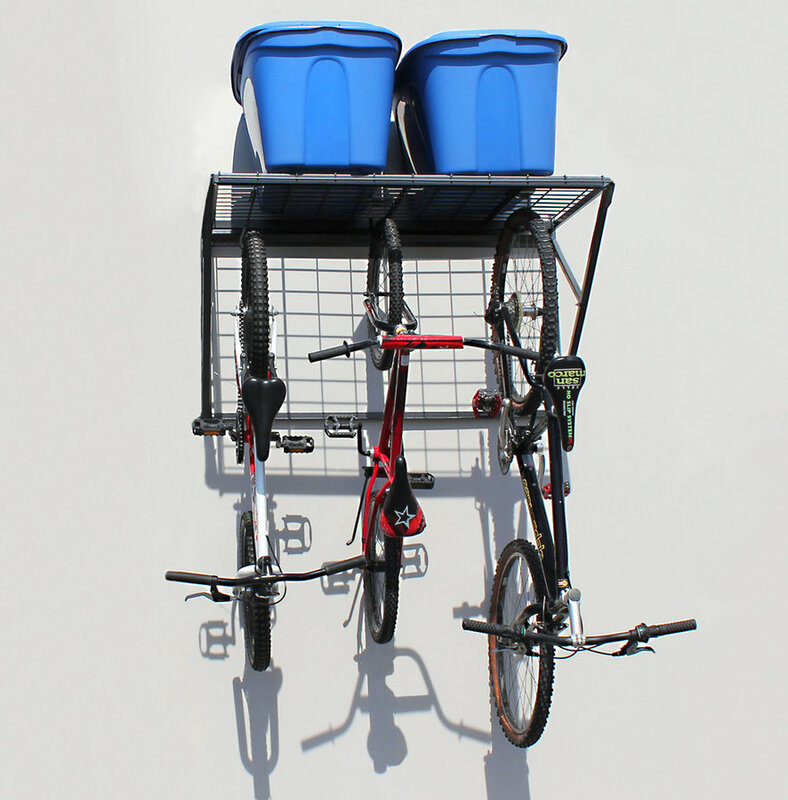 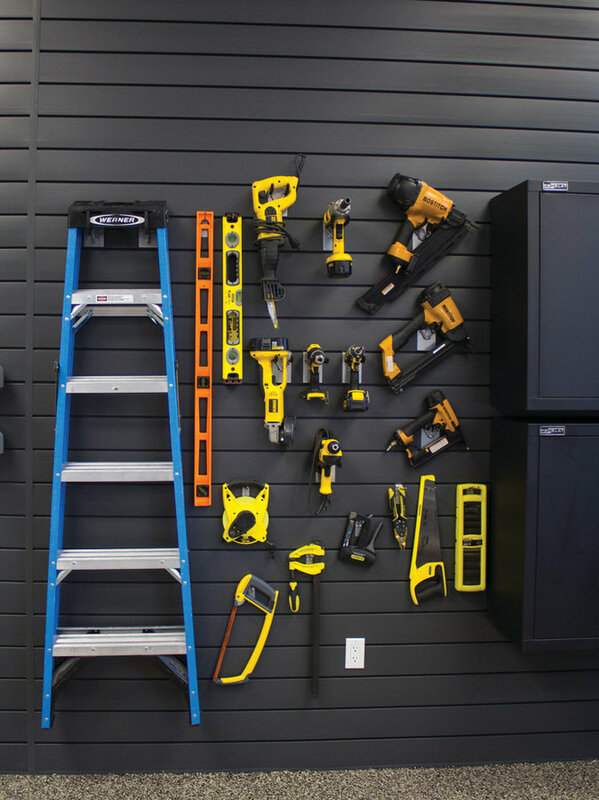 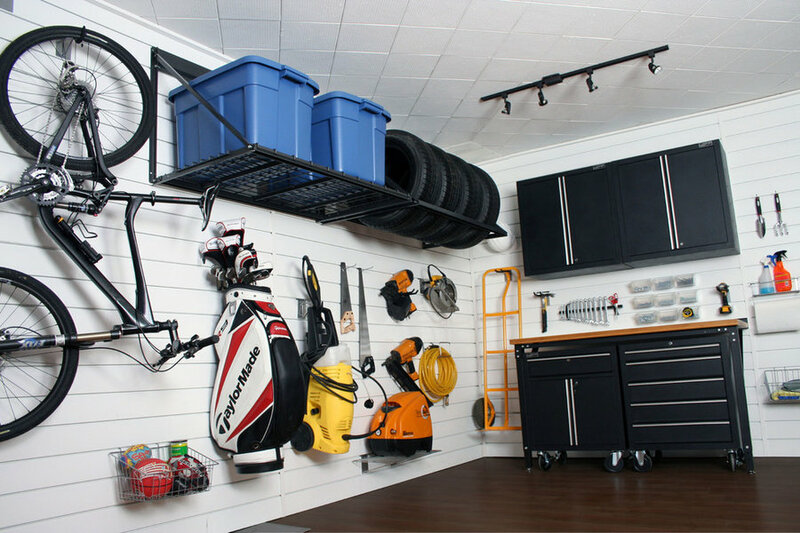 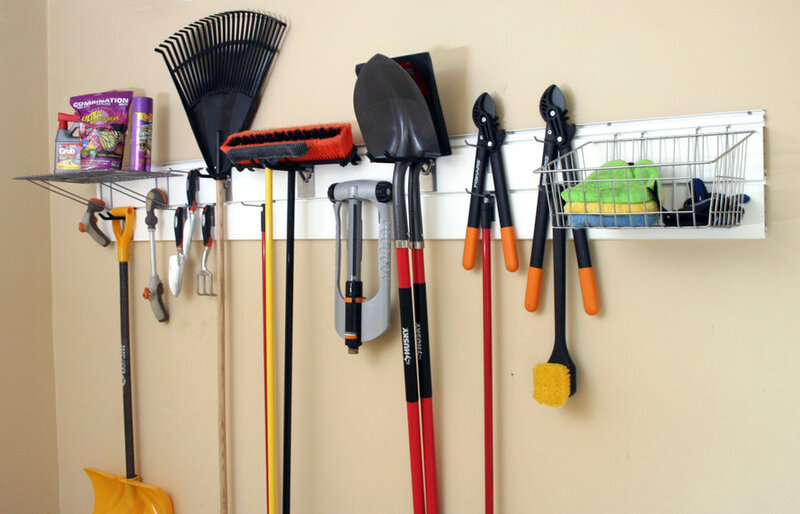 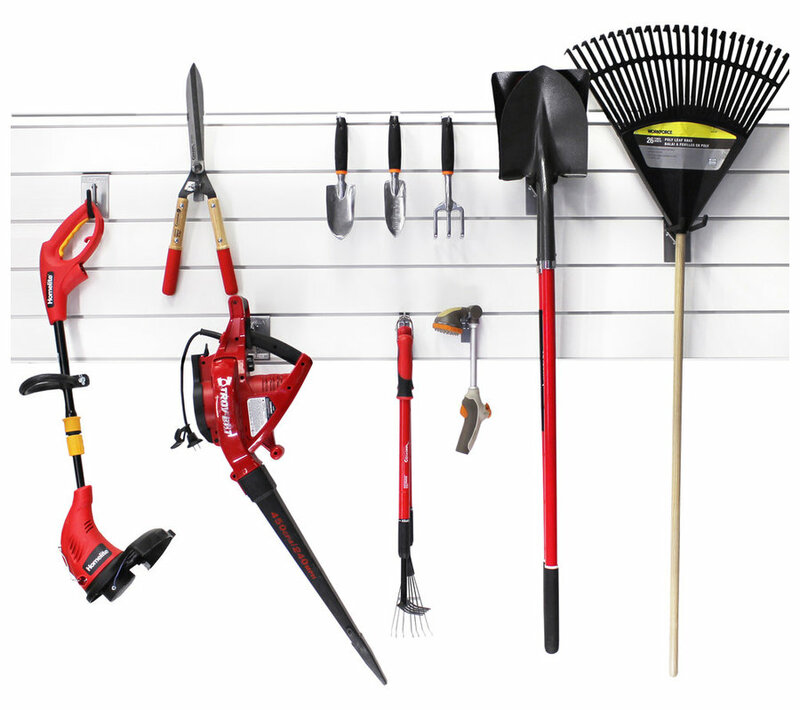 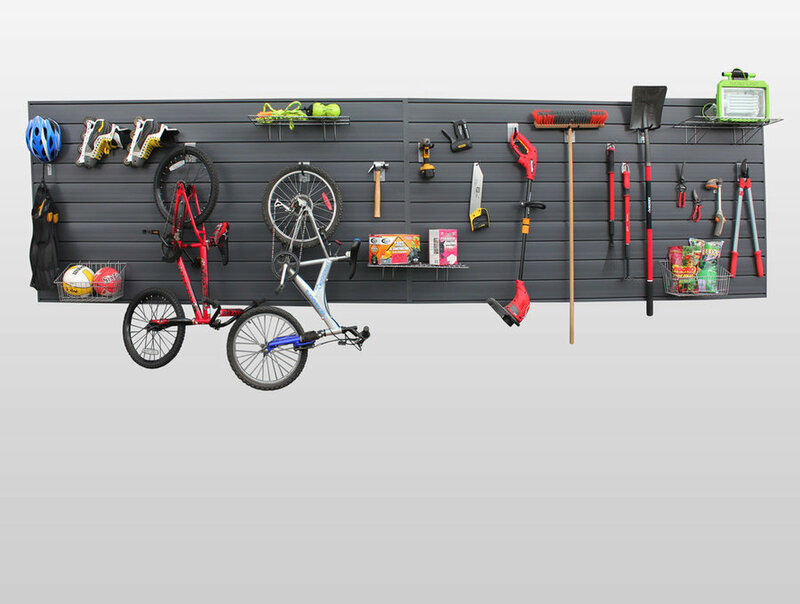 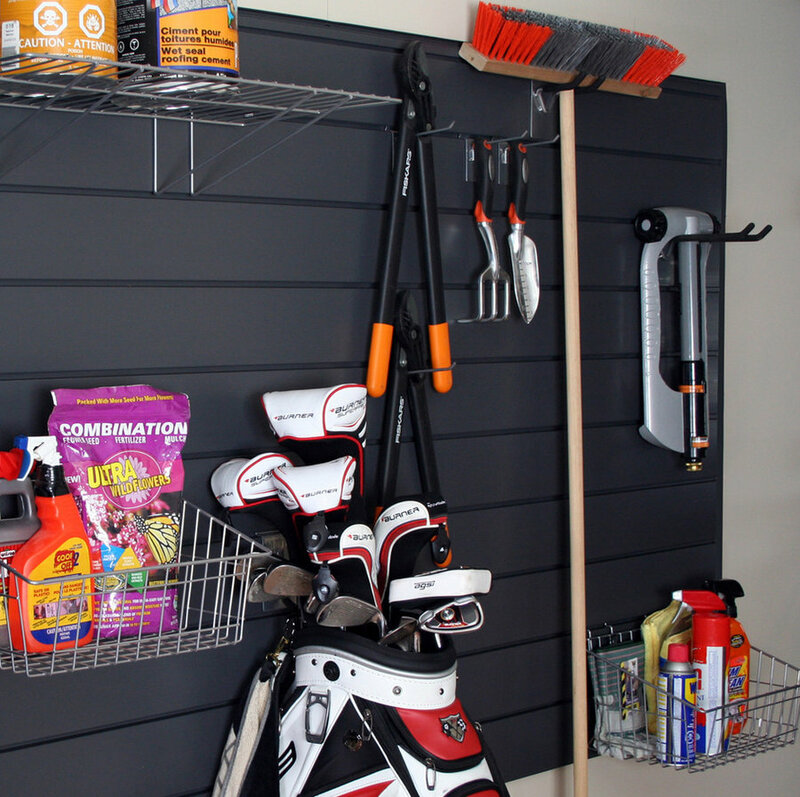 Proslat Slatwall, cabinets, hanging racks and wall accessories are tremendously versatile in designing the perfect garage solution. 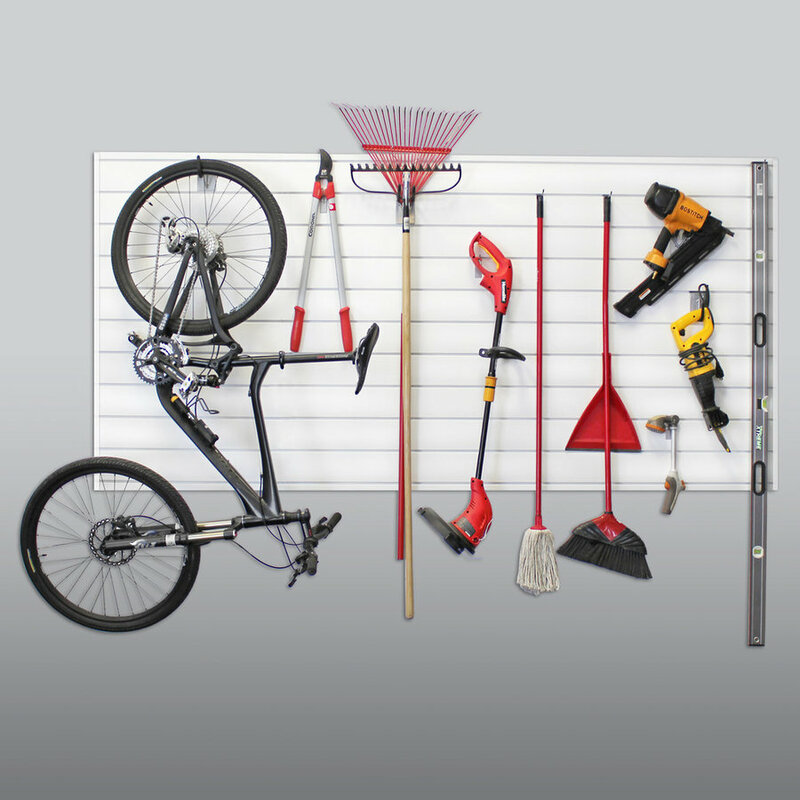 We carry the Proslat line as the strongest and overall best solution, in the industry. 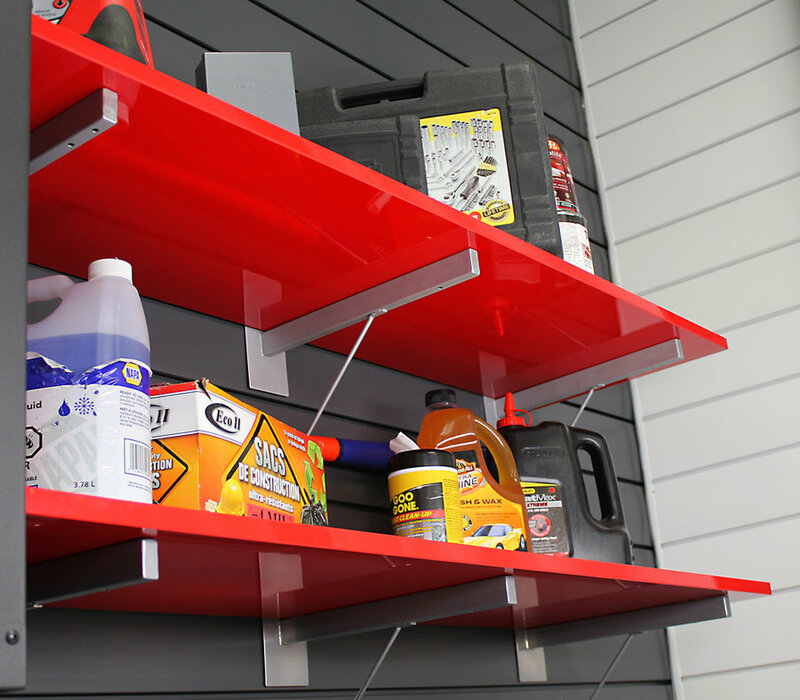 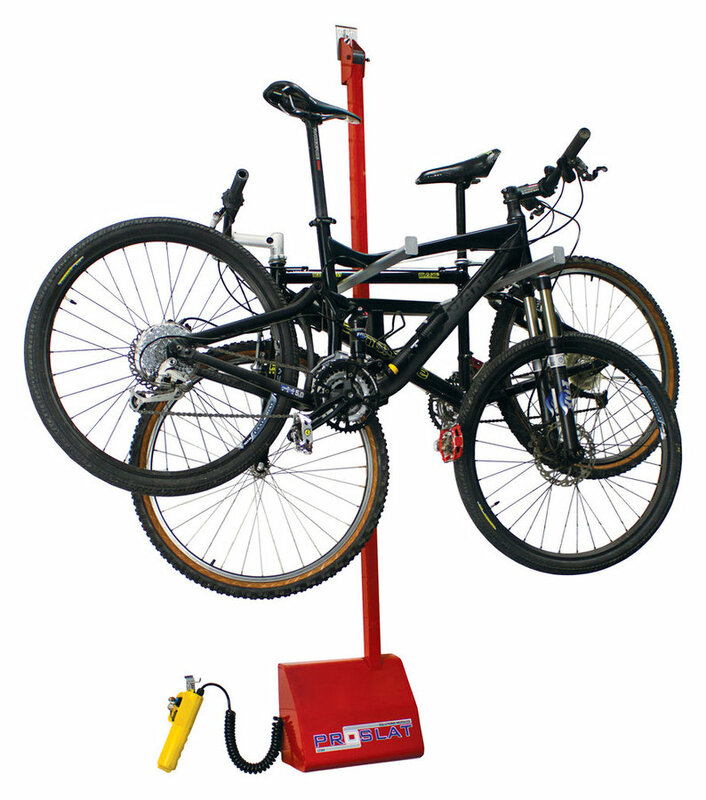 The Proslat systems can also be used to set up in store retail displays.